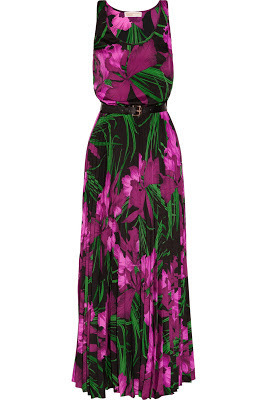 So March is here and with it I'm hopeful the warmer weather will make its arrival. As most of us are looking forward to Spring, here is a fashion trend to watch out for this coming spring/summer season. 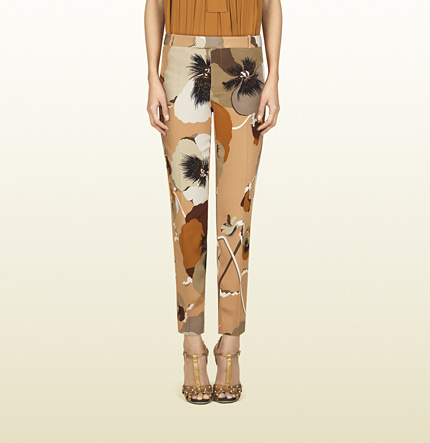 Florals have never really went away but this season they have arrived with full force. Go bold or go home I say. 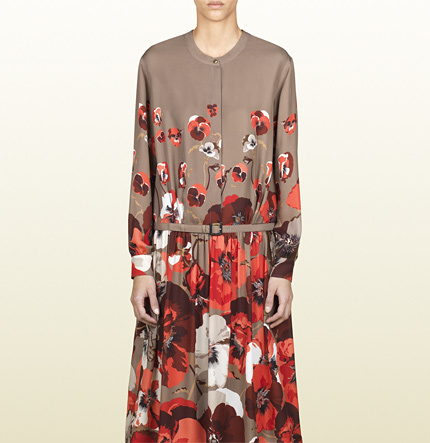 Starting off is this whimsical asian floral inspired 'Ashibana' print collection by Gucci in gorgeous shades of georgette. Next up is this gorgeous rose-printed cotton dress by Vivienne Westwood from her Anglomania collection. 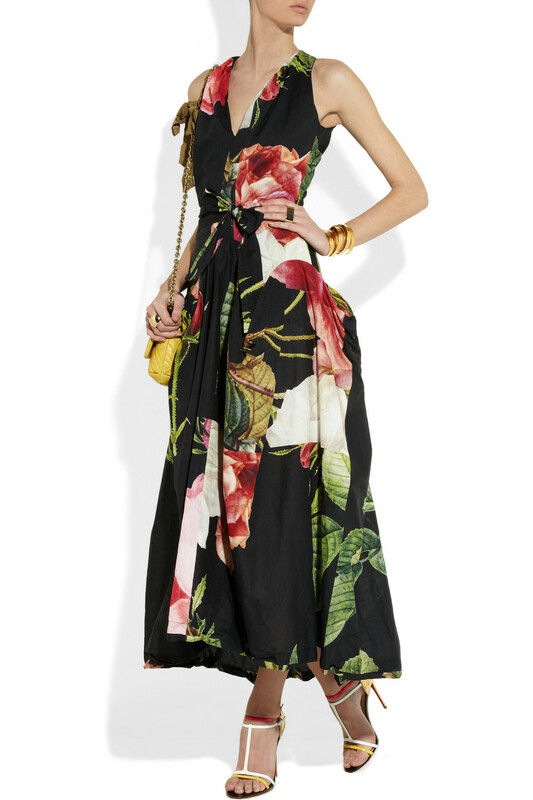 I am loving how it compliments the silhouettes and the ankle length is elegant but still shows off the heels. This maxi dress by Michael Kors channels old hollywood glamour with a fuschia orchid print. 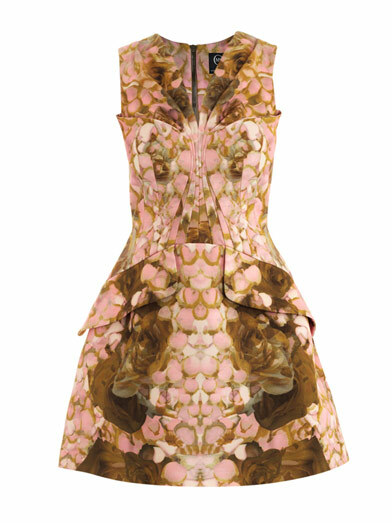 Alexander McQueen's dark gothic style is replaced with this pretty floral mini dress. The cut and fitted bodice will compliment any female silhouette. 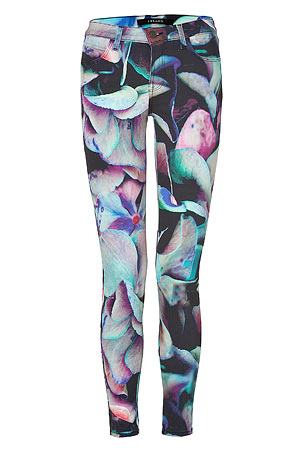 Lastly, I am in LOVE with these hydrangea printed floral skinny jeans by J Brand. What a way to welcome spring.